Alien Gear is one of the best suppliers of 1911 holsters, all of our products are employable as a 1911 4.25-Inch holster. 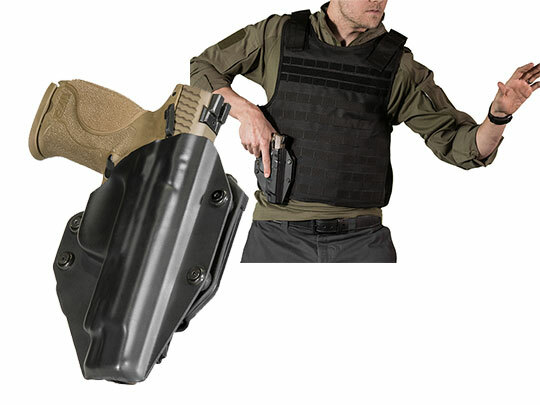 If you’re looking for a 1911 4.25-Inch concealed carry holster we have the rig for you. 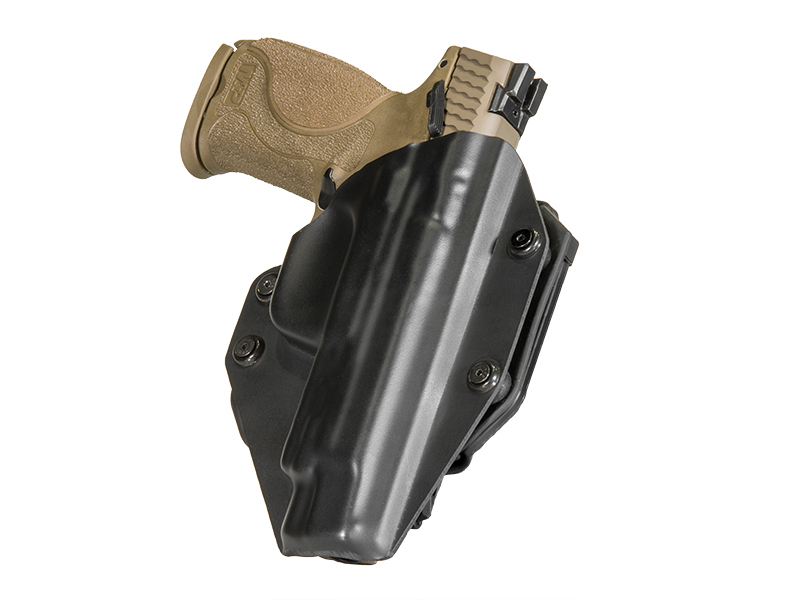 Our 1911 4.25-Inch IWB holster lineup, starting with our most popular models, is our Cloak Tuck line. All feature our adjustable belt clips and shells. 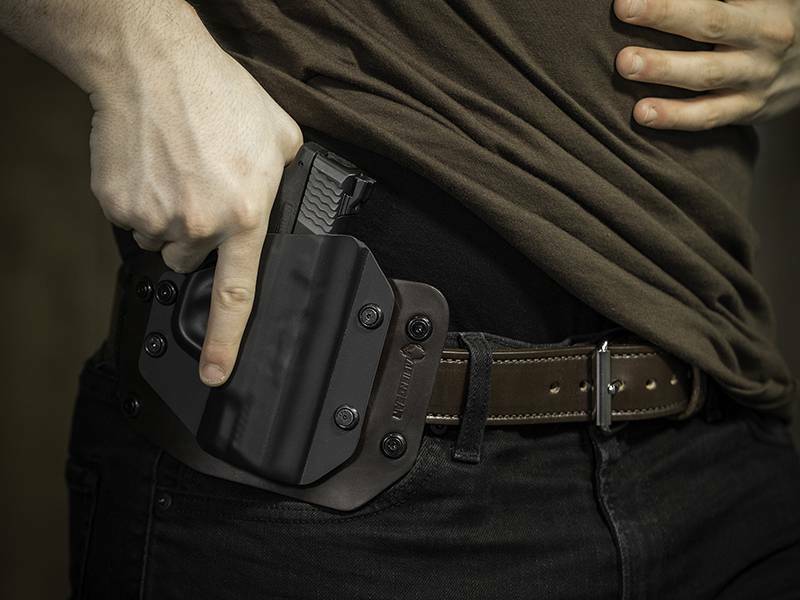 The shell can be tightened or loosened to your satisfaction, and the clips (or loops - we have them too) have adjustable ride height and forward/rearward cant, so you can customize your 1911 inside the waistband holster to your satisfaction. 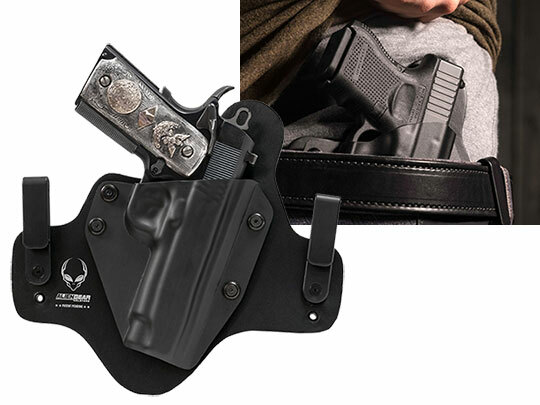 Classic IWB holster fans will love our 1.0, a classic leather paddle/shell holster. 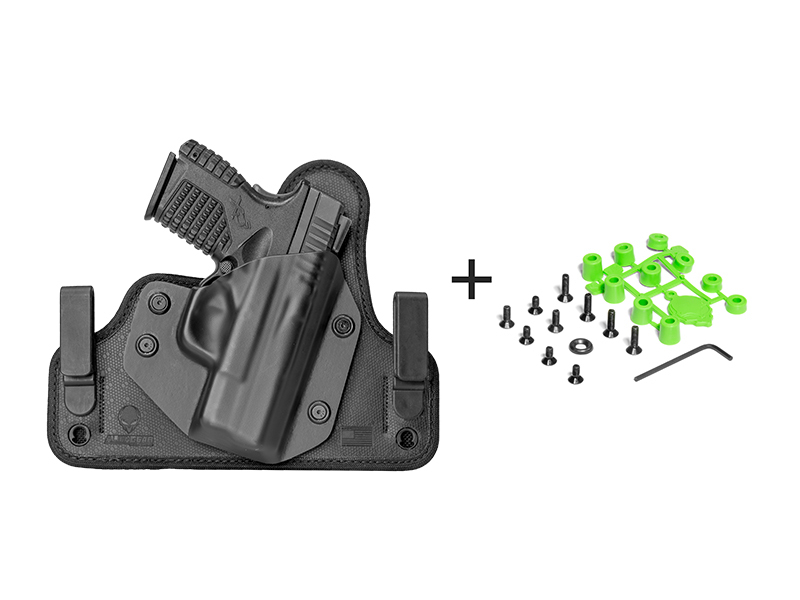 Our 3.0 model, however, uses the latest and greatest in holster materials to create a truly wonderful carrying system. Our Alien Skin fabric keeps your gun safe from abrasion and secure from slippage, and our closed neoprene backing repels moisture to keep you and your firearm dry and in perfect comfort. The middle is a spring steel core for maximum strength and flexibility. 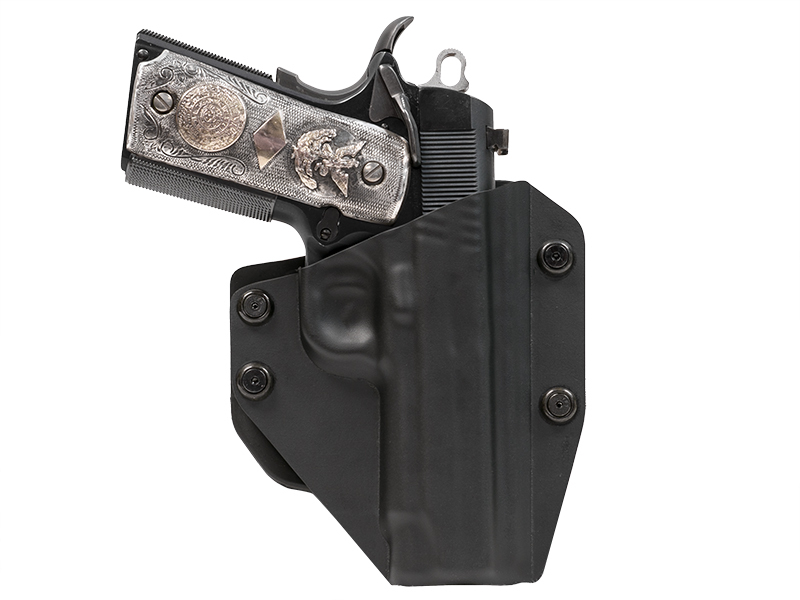 We also have a 1911 4.25-Inch OWB holster available as well. 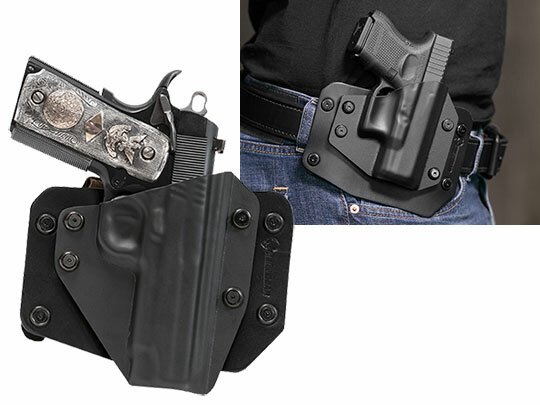 Out owb holsters excel at open carry or and concealed carry. 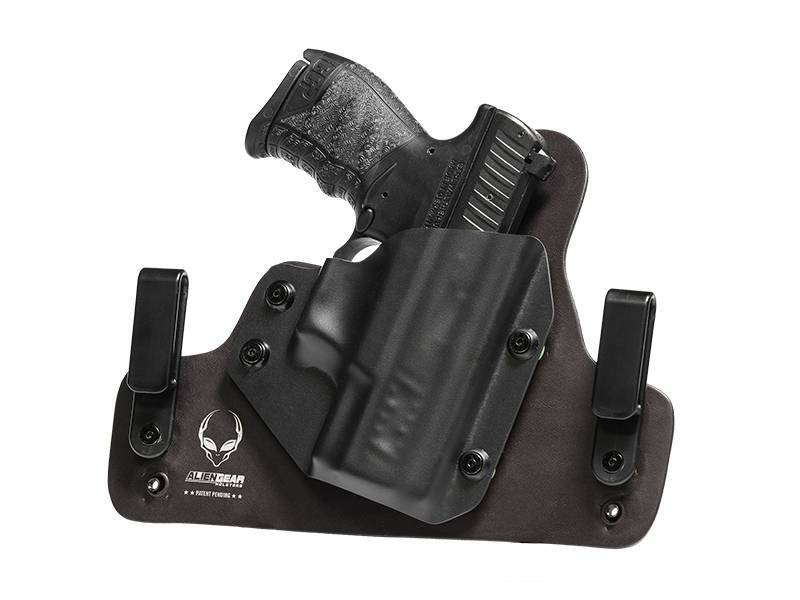 What you should also know about Alien Gear is that our holsters are proudly made in the United States of America, and are all backed by our Iron Clad Triple Guarantee. We guarantee every product that we sell, so you can be secure and comfortable when you carry with Alien Gear.